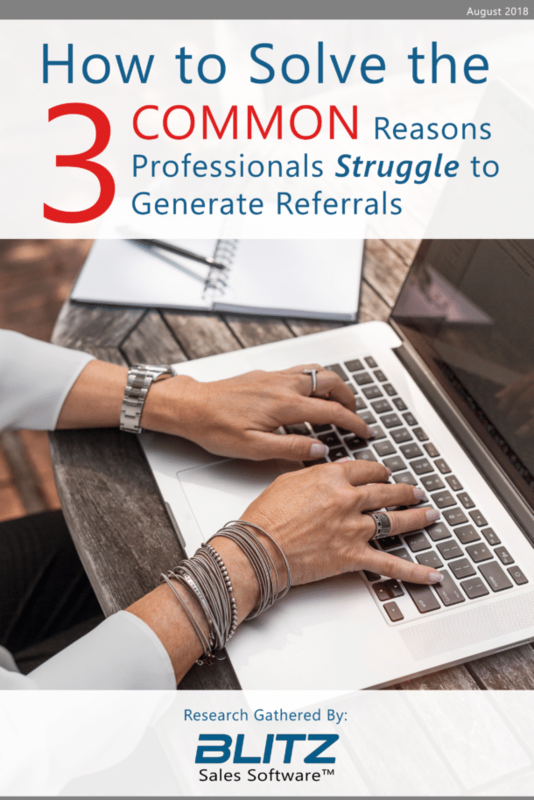 Thank you for your interest in our whitepaper, How To Solve The 3 Common Reasons Professionals Struggle To Generate Referrals. To receive your exclusive access to this whitepaper download, fill out the form to the right. Once you click "Download NOW! ", your copy of the whitepaper will be sent to the email address provided. Check Your Email to Download! How much time are you spending on referrals? Do you ask for referrals once a week or once a month? According to a nationwide marketing survey that we conducted in 2017, 45% of insurance agents answered that referrals were their top revenue generators. 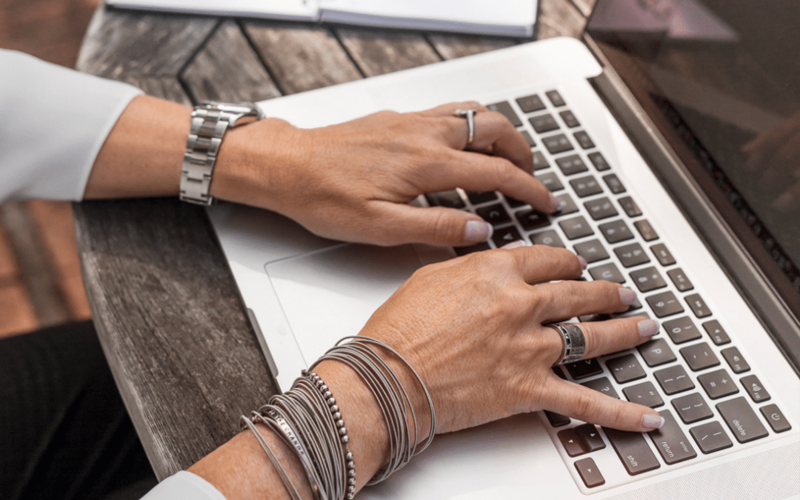 However, when answering the question about how often they asked for referrals, only 11% of agents answered that they consistently asked for referrals. If you consider referrals to be your most profitable kind of buyer, why aren’t you targeting them more aggressively? There are many reasons why, but the three underlying issues deal with process, time management, and technology. Ask yourself, does my sales staff fully understand the referral management process? Perhaps you may even be wondering, do I have a referral management process? It’s not too late to improve your process or make an entirely new one. In this whitepaper, we’ll show you how to refine your referral management process, step by step. The next question to ask yourself is whether your referral system gives you enough time to execute a referral management process. If you’re shaking your head wondering how anybody could have enough time to consistently ask for referrals, we’ll answer that for you. With the proper system, 11% of agents have found enough time to ask for referrals. So if you want to join that 11% bringing home all the bacon, you need to download this whitepaper. Finally, what kind of technology are you using to get referrals? Maybe you’re using email, Excel, or good old-fashioned pen and paper? There are a ton of options out there. But before you become overwhelmed, we’ve highlighted the pros and cons of each in this whitepaper so you can pick the one that works best for you. If you found yourself relating to any of the questions above, you need to read this free whitepaper. Inside is all the information you need to transform your referral management process by refining it, saving time with it, and executing it more effectively. Don’t sweat it, we’ve got your back.